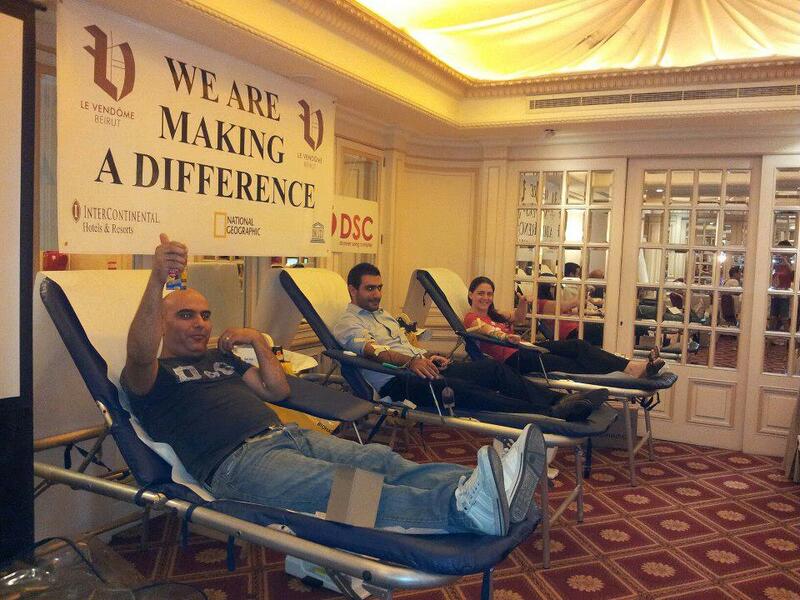 On September 21st, we were asked to have a blood drive at Hotel Le Vendôme – Beirut, and we gladly responded to the invitation. The result was fantastic with more than 60 lives saved! We would like to thank the Hotel’s administration for the great reception and the whole crew who donated blood! You can check the pictures of the event at the following location.